Baz Gray from Buckland Monachorum, Devon, is training to become the first person to cross Antarctica coast-to-coast in a solo mission. A former top Royal Marine commander is training to become the first person to cross Antarctica coast-to-coast in a daring solo expedition. Baz Gray, 43, hopes to arrive in Antarctica in October 2018 and started training for the mammoth endurance test at the start of this month. The last person to try to cross one coast solo, Henry Worsely, died in the attempt in January 2016. For three months – or 100 days – Baz plans to trek from McMurdo Sound to Berkner Island, on opposite coastlines of the southernmost continent. The 1,800 mile journey has never successfully been completed unsupported and unassisted solo, and using skis, Baz will travel alone, with 200kg of supplies and no way of restocking. After leaving the Marines last December, where he rose to the rank of Regimental Sergeant Major, the highest for a non-commissioned officer, Baz decided to test the survival skills he accumulated over 26 years. 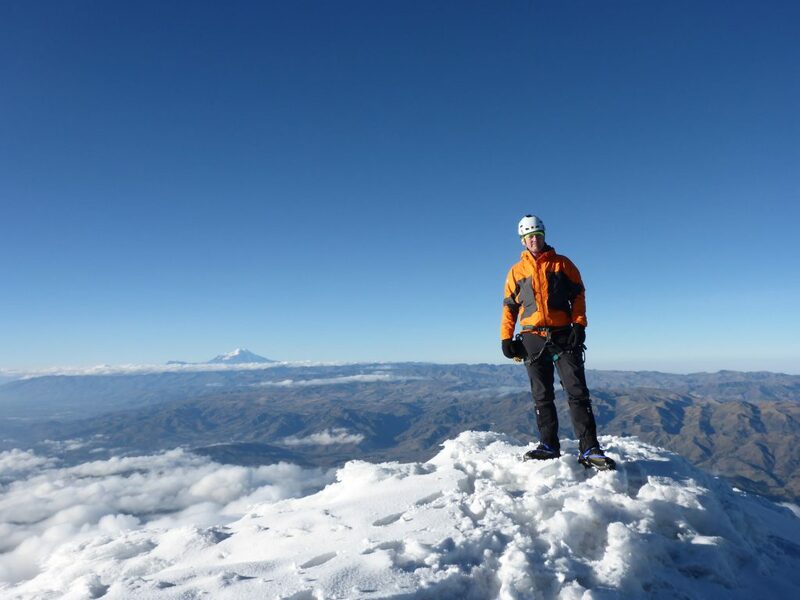 Baz Gray at the summit of Antisana in Ecudor, October 2016 as part of the 25zero climate project. He said: “This particular expedition has been on my mind for ten years, but it didn’t fit with my career in the Marines – this is full time. “Mine is a crossing of the entire coast, from sea to sea, not just the mainline. “It has never been done before, by anybody. “This is long term – it’s about your ability to be on your own for long periods of time. “At the start, you will have more equipment and your body is fatter, but going through the Pole fatigue sets in, you lose strength. 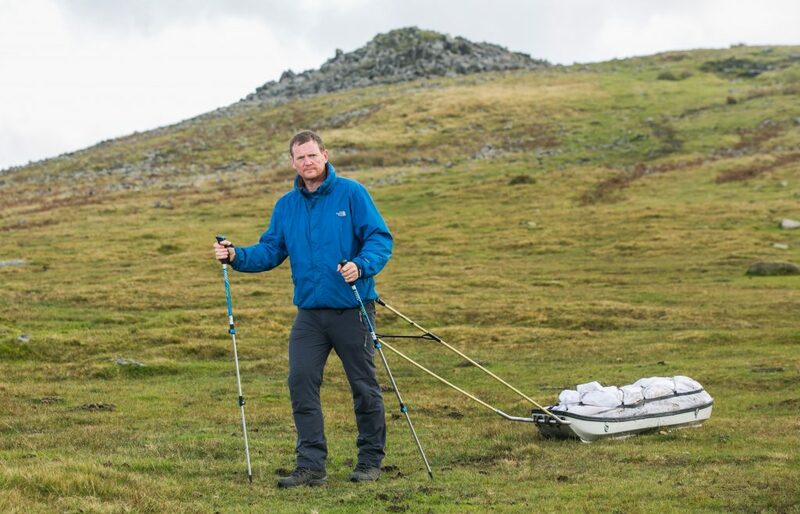 Inspired by Polar explorer Sir Ernest Shackleton, whose granddaughter Alexandra is a close friend, he started training for the trip, lugging sleds around Dartmoor for 16 hours a day and camping out, sometimes for an entire weeek. 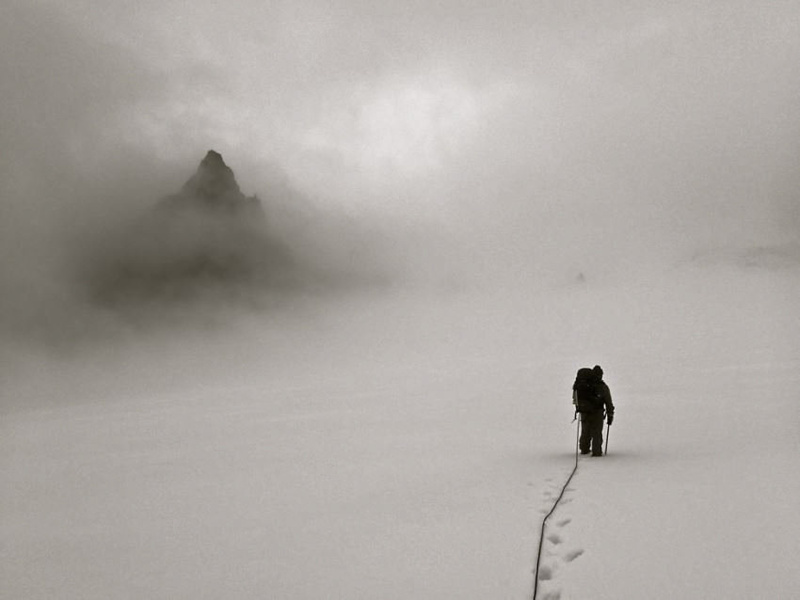 Baz knows trekking through the eerily silent icy landscape will not be a pleasurable experience, but that the enjoyable part comes later. 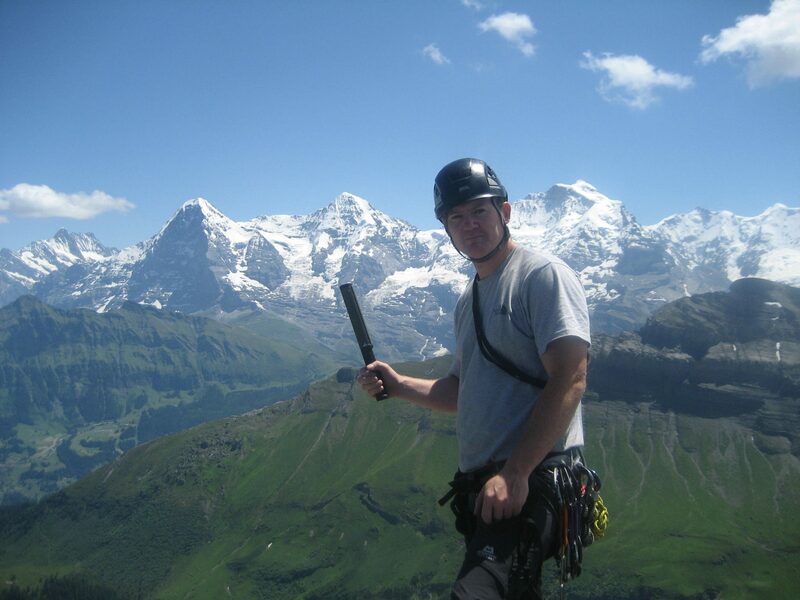 Baz Gray with the Monch, Jungfrau and Eigr mountains in Switzerland in June 2010. He said: “Antarctica has a bit of the calling of the Sirens in Greek myths – it is horrific at the time, but you can’t wait to get back. “When you look at your achievements, even up to a year after, there’s a point where you start to get enjoyment out of it then. Baz first visited the coldest place on Earth in 2005 when he spent two stints on HMS Endurance, and visited most recently four years ago, recreating Shackleton’s famous rescue mission with a six-strong team using equipment from the era. But a decade ago he dreamt up the idea of crossing the icy desert, in a route never before undertaken unaccompanied and unassisted, even by Shackleton. With temperatures dropping on the continent to -89.2 degrees, it is too cold to rain. The trip will cost £300,000 including a specially designed tent which “cocoons” warmth, and provides a comfortable place to sleep, and to occasionally change clothes – most of which are worn all at the same time. 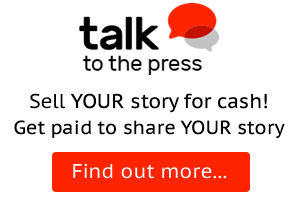 To call home using a satellite phone will cost around £40 a minute, and the cost of food and equipment will rack up to about £7,000. 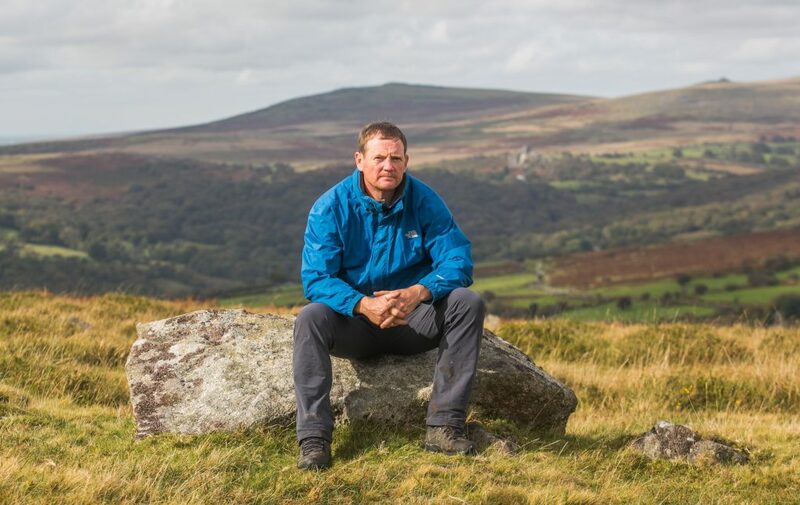 Although Baz started training for his adventure at the start of September, he has spent the past 26 years preparing through it. 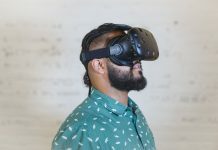 Born into a military family, he joined the Royal Marines aged 16 and the most position a Senior Noncommissioned Officer can hold, a WO Class 1 Regimental Sergeant Major. There are only about 12 people holding such high rank in the Royal Marines, and Baz spent 17 years training Marines in harsh environments with brutally cold weather. He was based in Unit 30 Commando and built a life in a village near Plymouth, Devon with wife Claire, 43, a nursery teacher, and their children Mia, 11, George, 20, and Steven, 21. Although Baz’s two sons remember their dad being sent away to the most dangerous conflict zones, including Kosovo and Afghanistan, Mia was too young to recall the risks he faced. 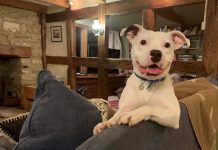 Just like her dad, the little girl is a keen mountaineer and Baz takes her hiking and on outings to help prepare for his record-breaking feat. 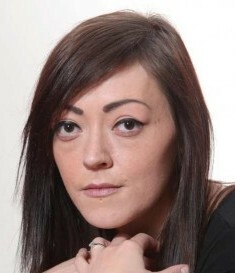 Baz said: “She’s part of it, which I think is the best way to do it. “The boys have been brought up with me going off and dangerous things, but Mia is a very outdoorsy child and I’ve involved her in everything. In preparation for the worst, Baz has made a will, and planned a route to minimise risks. Baz Gray approaching the Tridents in South Goergia in February 2013 as part of the Shackleton Epic. Making the crossing alone is even more dangerous than in a group, and Baz will have to work to avoid as many crevassed areas on glaciers, with no-one there to help him if things go wrong. Last January, another ex-military adventurer, Henry Worsely, died after crossing Antarctica alone. In a bid to follow in the footsteps of his hero, Shackleton, the former SAS soldier set off from Berkner Island, but after crossing 900 miles of ice, called for help. 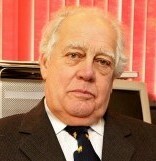 Sadly he died in hospital aged 55, after surgery for bacterial peritonitis. Others have made the crossing which Baz will attempt, but either in groups, or guided by kites. Despite the treacherous environment, where only one species of penguin, the Emperor, lives in winter, he felt compelled to make the record-breaking attempt. “I could have stayed in the Marines until I was 55, but if I left it much longer this opportunity would have been gone,” Baz said. 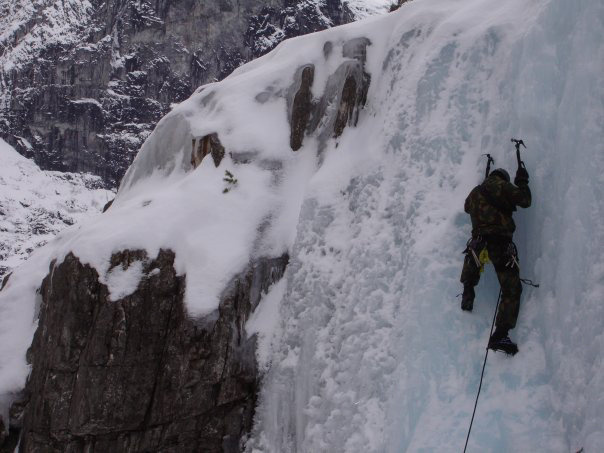 Baz Gray teaches others to lead climb in Norway, 2010, during a Royal Marine Mountain leader course. The journey has to be done during the summer months – October to January – as the weather is too severe the rest of the year for a rescue team to swoop in. “I’m nervous about falling in a glacier,” he said. “When you are with teams on an exposed crevasse, you rope together. He is in the process of finding sponsorship, and plans to carry on work with schools via satellite phone, allowing the children to watch a Polar expedition at first hand. Baz added: “There are some schools who spent a year doing projects on Tim Peake, and they’re going to do a similar thing with me. 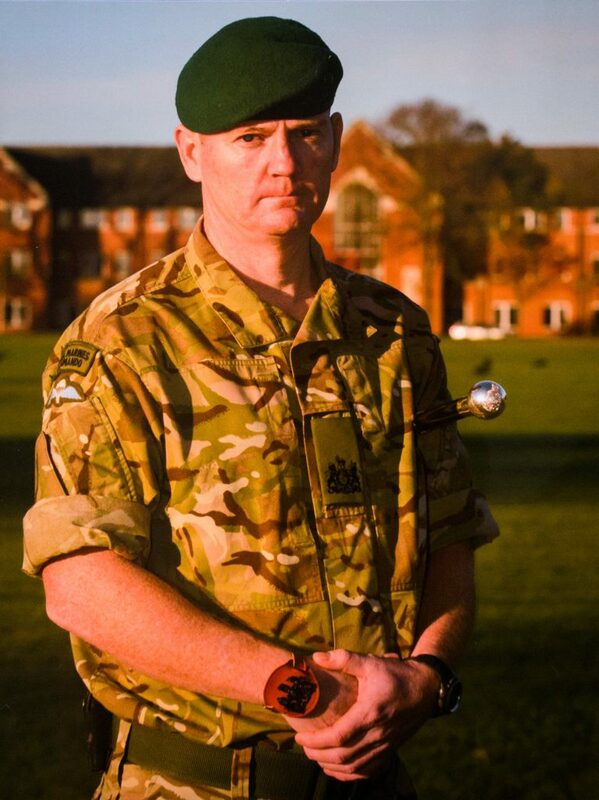 Baz Gray during his role as a Royal Marine Regimental Sargent Major in 2015. Rather than just supporting him for the endurance feat alone, Baz believes sponsors and donors have got involved in his Antarctica Challenge project because of his enthusiasm for passing his skills on through education. Despite the frozen terrain, glaciers and wild storms, Baz said Antarctica was not as daunting as the conflict zones where he had worked. “Penguins don’t jump out from behind rocks with guns, and try to shoot you,” he said. “If something goes wrong, it is my fault and no-one else’s.